Breaking into the entertainment industry whether voiceover and acting or music and producing is not a clear-cut path. It’s not like medical school or studying for the bar. The road is circuitous and different for everyone. Like the traditional professions, it does take an investment of time and money and a coach or mentor that offers good advice. Good counsel. When I was asked to be part of TheDreamCounsel.co I jumped at the chance. I’ve been in the entertainment industry and specifically as a voice actor for over thirty years. I’ve set and met goals and have carved out and kept a six-figure salary for over half that time doing what I love, watching the industry shift and flow, riding the waves and staying on top. And as I continue to create and take on exciting, challenging voice work for myself, more and more I find myself mentoring others who want to do the same. 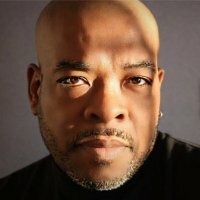 Darryl Duncan, a top-of-his-game composer and music producer of Game Beat Studios in Chicago, enlisted me and five others (an actress/model, a dancer/choreographer, a songwriter/poet, an entertainment lawyer & a business/deals maker) to become a team of personal consultants or mentors. Together, we help those new to this world get a leg up in the entertainment industry with one-to-one advice, guidance and direction. 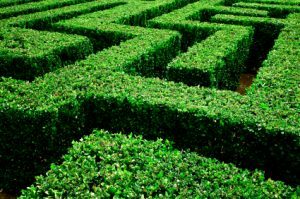 How Does Dream Counsel Work? All you need to access the Dream Counsel is a phone and a way to pay. Sessions are broken into 15 minute “talk blocks.” You can schedule your mentor/advisor for 15, 30, or 45 minutes any time within the schedule they set up on the site. You prepare your questions and then ask the mentor what you need to know during your call. Simple as that. The deluxe version offered is the Dream Package and comes with as the name implies, a bunch of goodies. A 45-minute session, a 15-minute talent review or coaching session, where you can perform and get immediate feedback/direction on where you stand, and 15 minutes with an entertainment attorney (learn how to protect yourself and your creative efforts going in). You also get a number of lists and directories. They’re full of tips, advice, contacts, industry events, books, podcasts, apps and resources specific to the branch of the entertainment industry you want to be part of. On top of that, your mentor will offer a written critique of your talent (strengths/weakness/areas to polish your craft, etc.) 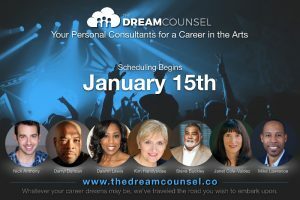 demos and marketing material and you get to showcase your material on the Dream Counsel website. Lastly, it comes with a 10% discount on future Dream Package consultation. 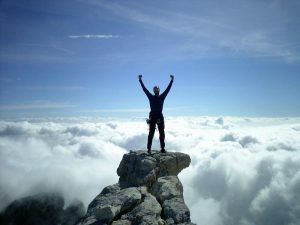 Accessing thedreamcounsel.com brings the kind of advantage that separates the wannabes from the be’s. Entertainment is a tough industry to break into because there is no road map and the ground is always shifting. Getting advice from a respected professional will only help make your path more solid and sure, show you safe, time saving shortcuts and ensure the work you do brings value to your craft. A heavy hitter voiceover artist and keen supporter of next Gen talent, Kim Handysides coaches, directs, mentors and leads workshops on voice acting in Canada, the USA and internationally on the Internet.